Welcome everyone to this month’s Single Challenge. Aim of the Game: To post one picture every day that has been taken with a Pentax or Ricoh camera mounted with your choice of lens - but it must be the same lens for each post during the month – that’s why it’s called a challenge! (Take as many pictures as you want to each day, but only one of them can be posted to the challenge. Use other lenses too as you fancy, but those shots aren’t eligible for the challenge). Posting your pictures allows other participants to comment on them; conversely, it’s hoped that you will comment on those of other members. Please don’t be shy if you don’t have much photographic experience or are a Forum newbie - your personal reactions to photographs are as valid as anyone else’s. It’s a very friendly group and you’ll soon be enjoying the camaraderie. The rewards:It’s great fun, but as the month progresses it often becomes quite demanding (it’s a challenge, remember). You’ll learn heaps about how your chosen lens can perform and you’ll see what other members achieve with their selected lenses - sometimes the same one you’ve chosen. In the comment banter you’ll pick up many tips on photographic technique generally, including post processing. Caution: if you’re worried about LBA - this game doesn’t help you fight it! 1. First you need to join the Group to be able to post pictures; you only have to do this once. The group’s name is “Monthly Photo Challenges”. You’ll find a clickable link on that page to join. 2. You’ll need to have your pictures stored in an on-line album. This could be the Pentax Forum, or others such as Flickr, Picassa etc. You actually post a link to the picture in your album into the daily thread. Each day, you’ll see a new thread of pictures grow and by clicking on each you should be redirected to the parent album where you will be able to add a comment and read those of others. When you post each day’s picture to the Pentax Forum, please specify the camera/lens combination underneath it eg K5 & DA15 Ltd - this makes it easy for others to note what combo you’re using. So there it is. It is easier than it might seem at first encounter. If you miss a day, don’t worry. If you have any problems, please ask. We’re a very friendly, forgiving, international bunch. Come and try! I'm in with DA 21. I'm in, probably with a fast fifty as well. Will decide later in the week. Well I'm still (gasp) in the hospital so at the rate I think I'll stay out for January and aim to rejoin in February if I'm strong enough. I really miss participating so I'll continue to watch from the sidelines. Well, i imagine you must be an expert on the lesser used features of the K3 by now - and your manual must be accordioned out from all the reading. Hang in there Stevi. If any silver lining, you're not having to deal with the nasty cold weather. I hope some one brought you some cheer these past few days. I'm in, haven't decided as yet which lens, I'm thinking my stand by Sigma tele zoom. But may change that, after my other eye doctor's report of how my eyes are doing, I might be able to use the Tamron lens. Oh bigted Hope they decide soon and you get let out for New Year's at the very least!!! I am in, hopefully I will be less busy in January. I dunno what to use, really. I am in for January too. 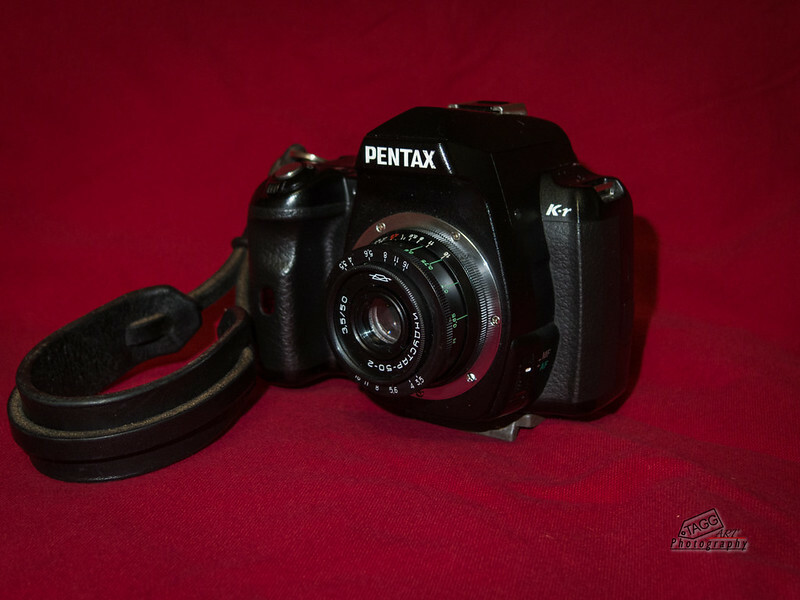 I'll be using an old ASAHI SMC Pentax-M 1:2 50mm that I picked up on eBay a few years ago. Looking forward to the challenge. Oh blimmin' 'ell mate. That's a bit rotten. Hope you're not much longer. 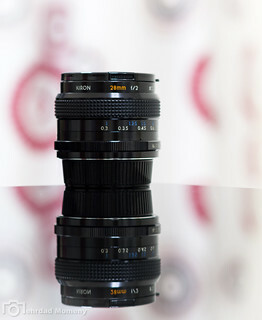 My favourite of the lenses I have. You should have a good month.